Frontier Live Sale is the Live Online Sale Division of Frontier Productions, we use the latest in technology, and the most up to date methods to ensure your sale looks, sounds, and performs the best! All of our prerecorded bull videos are shot in 1080p HD video, our live stream can be broadcast up to 720p (depending on your internet speed on site) and our audio/video delay is typically less than a second. Please, take a look around, and if you have any questions, just ask! location and film each bull separately. video of each and every bull. as 2/10 of a second delay. Here at Frontier Live Sale, we are the best option for your registered livestock sales. We have the latest in computer and Internet technology, all videos are shot in 1080p HD Video. We can have sales anywhere in the US or Canada. 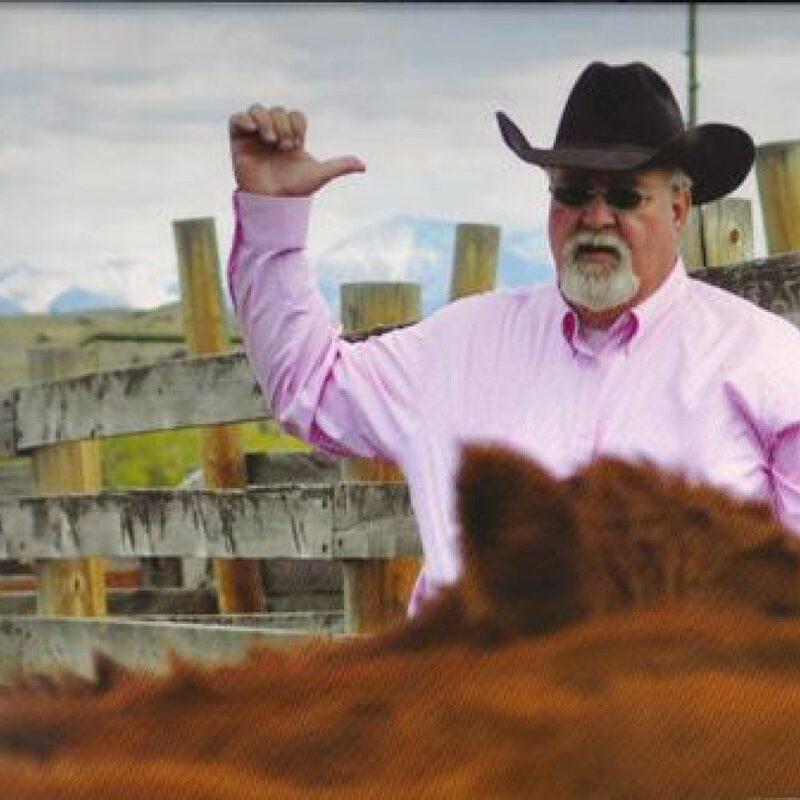 Scott Fraser was born and raised on the Fraser Hereford Ranch in Reed Point Montana, he began his career in Livestock Video Marketing with Mountain Plains Video Livestock Auction in 1985. He then founded Frontier Stockyards with his brother Rob, Gordy Bruner, Bart Meged, and the Warnecke Brothers in 1997. Frontier Stockyards was the first Internet Livestock Marketing Firm in the world and the first Live Online Cattle Auction. Scott sold his interests in Frontier Stockyards in the first part of 2016, and founded Frontier Productions with his son Sam, to focus more on product sales. Scott has over 30 years buying and marketing feeder cattle, as well as purebred cattle. Sam Fraser was born and raised on the same ranch as his father, the 5th generation to call it home. Sam left the ranch after high school and went to college at Montana State, he now calls Bozeman his home. He is the tech/equipment/video editor of the operation. Sam grew up showing cattle, judging cattle, and clipping cattle. 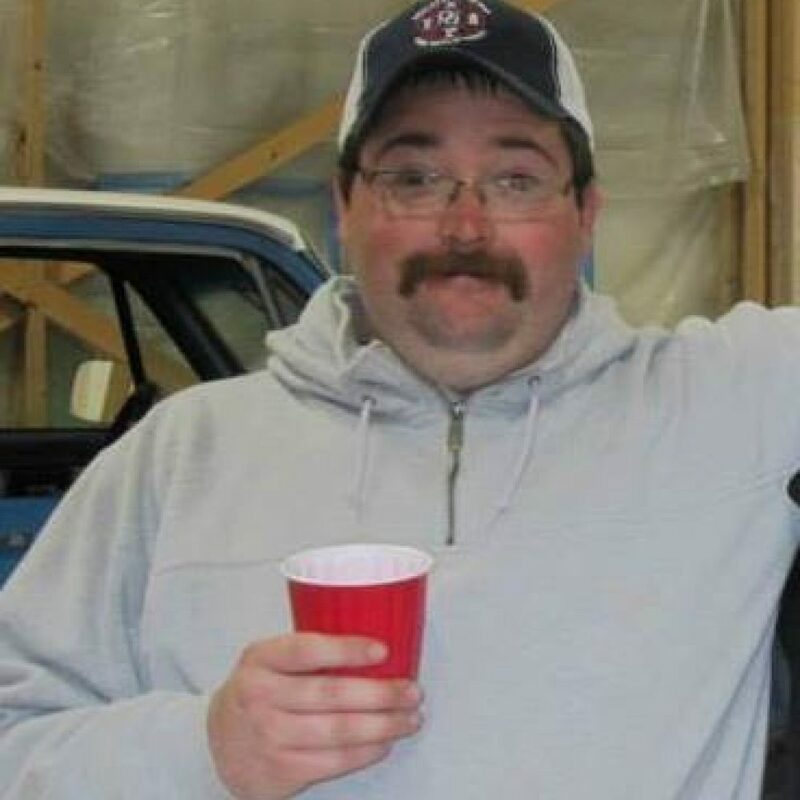 He also the General Manager of a commercial construction company, and is a part-time truck driver/equipment operator. Our sale catalogs are posted on our website and are available to anyone with Internet access. We post them well in advance of our sales to get maximum exposure for our customers. Your cattle are available for buyers to preview worldwide…… 24 hours a day.